While Disney's The Pirate Fairy doesn't set sail on DVD until April 1, 2014 - we have some great new concept art and info on the newest Fairy to join Tinkerbell's world; Zarina. 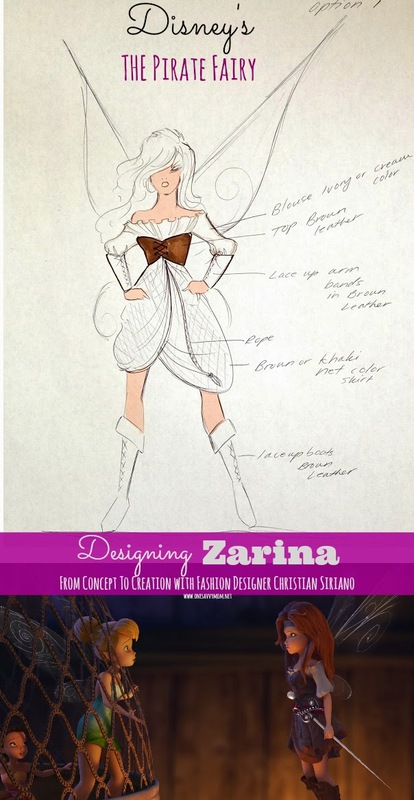 Fashion designer Christian Siriano took on the task of designing the animated fashion concepts for Zarina and we think that he did a pretty fabulous job! Check out some of the gorgeous concept art from the film and more on what Christian Siriano and Peggy Holmes (Director of The Pirate Fairy) had to say about bringing Disney's newest fairy to life. Walt Disney Studios and Christian Siriano have teamed up to bring to life the newest addition to the world of Tinker Bell and Neverland in “The Pirate Fairy.” Known for his whimsical and show-stopping designs, Siriano consulted with the filmmakers at Disneytoon Studios on Zarina’s pirate fairy costume. "I loved the challenge of this project. 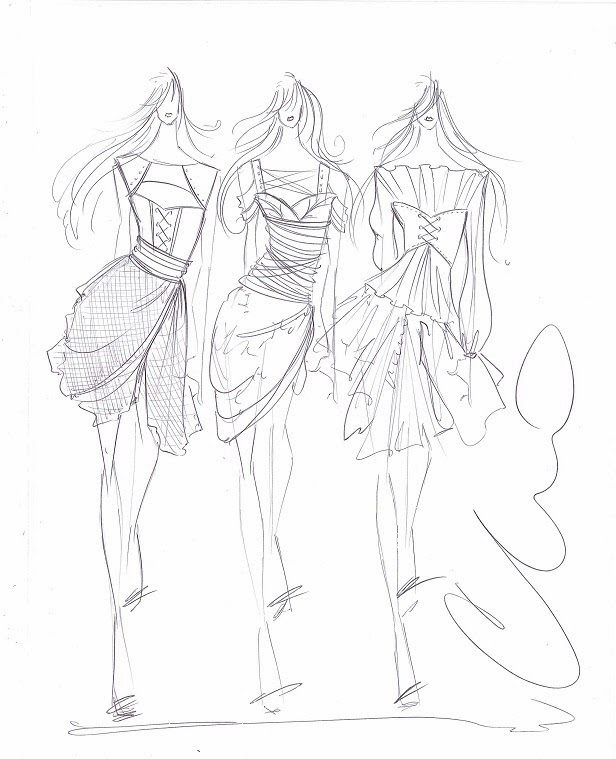 I haven't designed for an animated character before, and I'm excited to take my skills into Zarina's world. She's a unique and new character and I wanted to help make her memorable and iconic. Disney characters are everlasting and I'm sohappy as a young designer to help create a bit of Disney history". "Zarina is a powerful character, able to run a Pirate Ship and we wanted her to be a strong, adventurous fairy. Christian is phenomenal at creating bold, amazing silhouettes that truly celebrate a woman for who she is – powerful, feminine and fierce. He was the perfect choice". Zarina, voiced by Christina Hendricks ("Mad Men") is a dust-keeper fairy that falls in with a band of pirates, including a cabin boy named James, voiced by Tom Hiddleston ("The Avengers"). “The Pirate Fairy” sets sail on April 1, 2014.